I am seeing a lot of language in our health coaching groups that problematic and a borderline, gray area between acting like a practitioner (doctor, nutritionist, dietician) instead of a health coach. In these groups I see health coaches asking for input from their peers, which in and of itself is great. We should be supporting each other, offering help, and giving each other reliable resources. Using words like “you should get them on…” or “you need to get them off…” is not terminology health coaches should be using. We absolutely need to avoid sounding like we are telling anyone what to do, what to eat or what to take. Our scope of profession is to lead our clients to reliable resources and experts. But most importantly stay out of that danger zone with our language. So before you post your next suggestion in a group, think about what you write. Because even if you believe you’re in a safe place with other health coaches, you are creating a habit of using the wrong language (written and verbal). We need to create the habit of using the appropriate language when we communicate with each other so that it translates to how we talk with our clients. 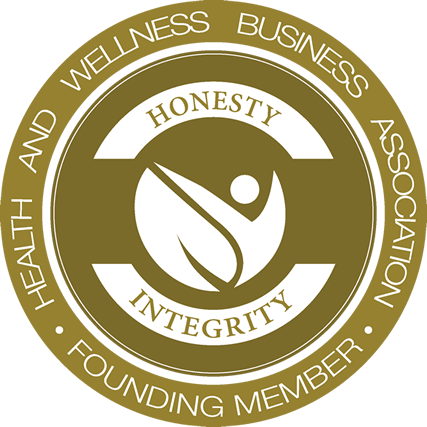 Doing so creates a much more credible and reliable profession for us as health coaches. 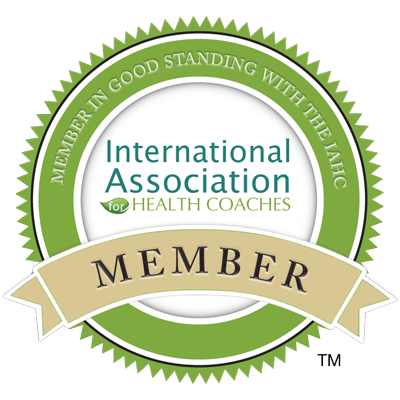 Are you putting your health coaching practice and your clients at risk? Learn about this critical mistake and receive 250+ trusted wellness resources when you download this free guide and start transforming the way you coach! Thank you for this. I see these posts all the time, and as a new coach, they trigger so many conflicting thoughts- ranging from extreme discomfort ( I don’t want to coach that way), to insecurity ( I don’t know enough to be a good coach). But deep down, I know this is not the role I want to play. I am happy to have found you! Staying in our lane as coaches is important and some people marketing to coaches are using words and tactics that are designed to make them feel inadequate so they will buy more useless programs and courses that won’t help them actually COACH their clients. Way to listen the the “deep” down” of you! So true, I see this too. Don’t forget that no matter how safe you feel, it the s..t hits the fan, your response and advice will be scrutinized and remembered in detail. 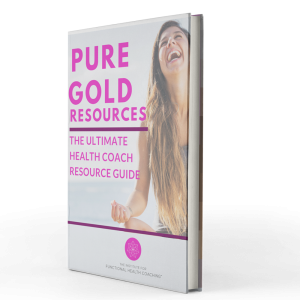 Download a Copy Pure Gold Resources Below! Essential Oil Blends for Kids – Immune Boosting, Sleep, Managing Emotions and More!